Spoiling the breed 1 dog at a time. 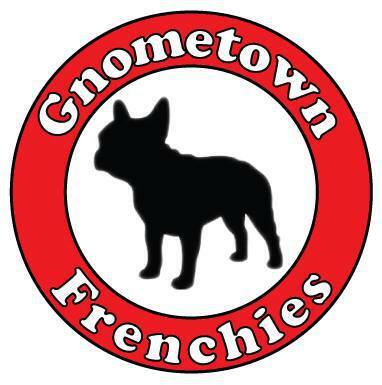 “Gnometown Frenchies” is operated by Jeff and Kristyn Wicht and our two boys Kannon & Keegon. Our family has always had dogs for the love, entertainment, and companionship that they provide. 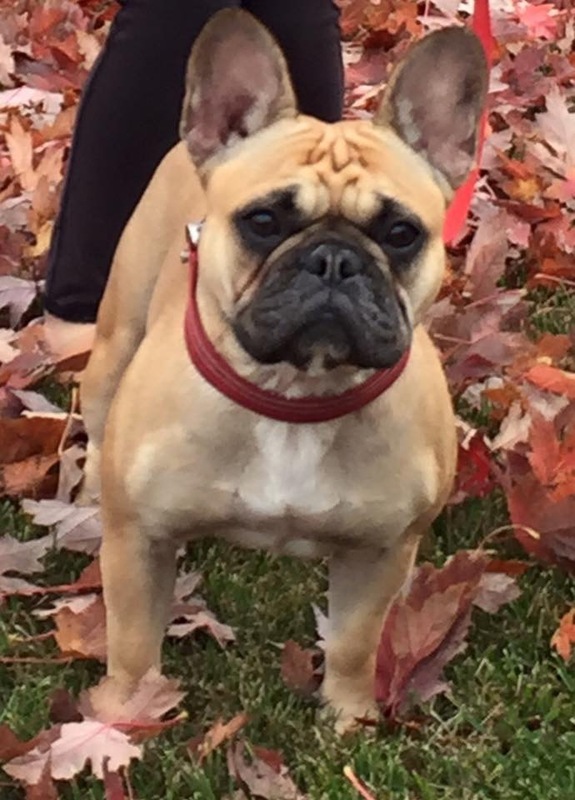 We have loved them all, but when we were introduced to the French Bulldog we knew that this would be the last breed of dog we would ever own. 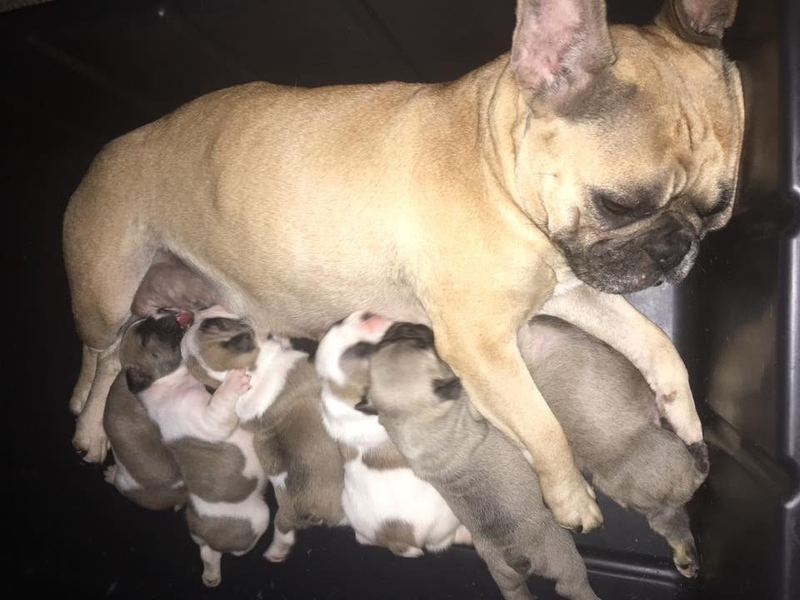 We maintain a small, hobby breeding operation in order to ensure that each of our Frenchies get all of the love and attention they deserve. 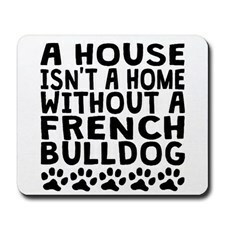 All of our Frenchies are well socialized from birth by our kids, their friends, us, our families and our grown-up friends. They get to spend a lot of time at our feet, in our laps, in our beds, or in their kennels. Our puppies are raised in our home from day one until the time they leave to go to their new families. To put it plainly, they get all the socialization they can handle and get spoiled in the process! 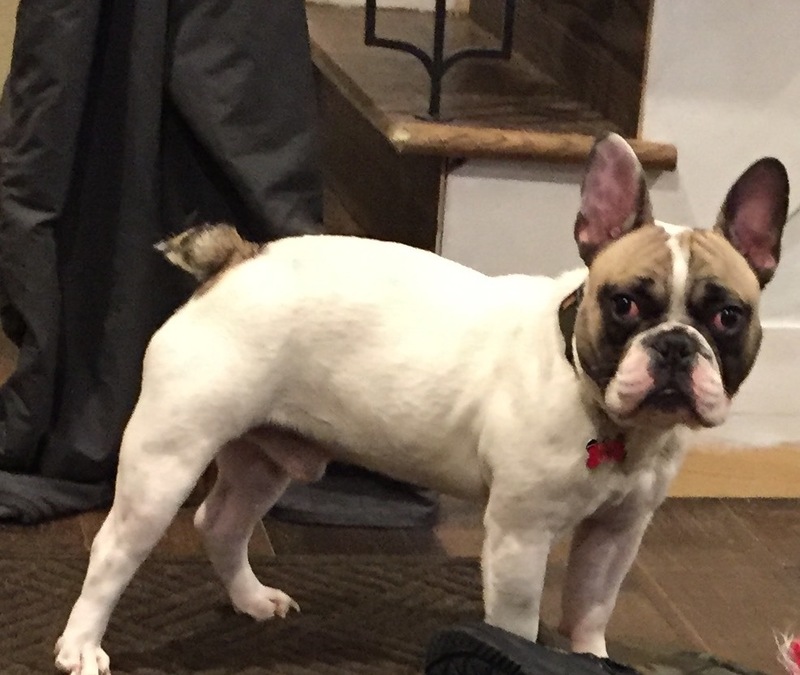 French Bulldogs have enjoyed a long history as a companion dog. Created in England to be a miniature Bulldog, he accompanied English lacemakers to France, where he acquired his Frenchie moniker. Besides being a companion, he once served as an excellent ratter, but today his job focuses on being a fabulous family friend and show dog. Frankie is a Red Fawn. She is the sweetest dog we have ever had. Great with kids and other dogs. She is a free whelper and a wonderful mother. Frankie is AKC Certified. Kooper is our male. He has beautiful markings. He loves to play and enjoys having multiple playmates with the puppies. He is AKC certified. Peaches is a curious sweet female. Baby gates don't work when she's around. She learned to open and close them giving her access to the whole house! She is AKC certified and will be added to our breeding program in 2017. We offer a 1 year genetic guarantee. We do not refund the purchase price; we will replace with a puppy of the same value. In such an event, the buyer shall provide the seller with a written explanation from a licensed veterinarian as to the nature of the problem. The puppy will be returned to us along with its registration papers at the buyer’s expense. We will then obtain a second opinion from a licensed veterinarian of our choice. If the problem proves to be genetic we will promptly send a puppy of the same value as soon as one is available. We will send a replacement puppy at our expense. To be eligible for our guarantee, buyer must take the puppy to a licensed veterinarian within 4 days of receiving the puppy. Guarantee does not cover any medical expenses incurred by the buyer, loss of time, or any other reimbursement. Your puppy must be paid in full by 7 weeks of age. If you chose to pick your puppy up from our home full payment is due at that time. Personal checks are not accepted at the time of pick up. All deposits are non-refundable. We breed for quality – not quantity. 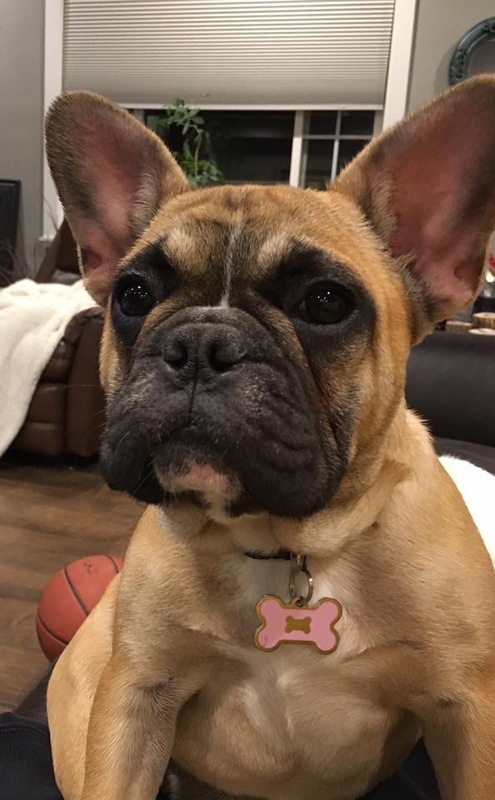 Our goal is to improve the breed by only mating dogs that are in high conformance with the breed standard in conformation, health, and temperament. All of our dogs are AKC Certified and come with registration papers.